Bishop Ronald Herzog: The Louisiana State Council is saddened by the death of Bishop Emeritus Ronald P. Herzog of the Diocese of Alexandria. 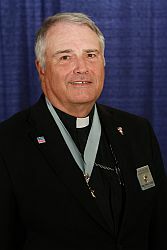 Bishop Herzog also served as the State Chaplain from 2011 - 2017. 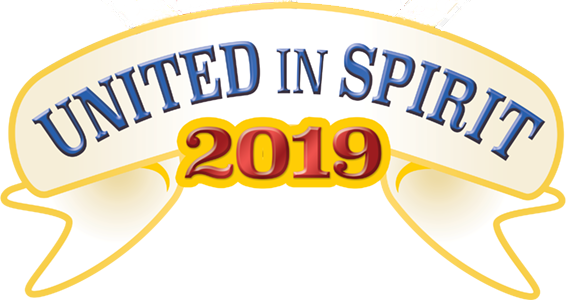 More information is available from the Diocese of Alexandria. Diocesan Meetings: Information from the Diocesan Meetings is now available. An updated Star Council Tracker is also included. Delta Church Membership Drive: The schedule for the Delta Church Membership Drive webinars as well as order form are now available. State Convention: The State Convention will take place on May 3 - 5 in Baton Rouge. Complete information is available here. 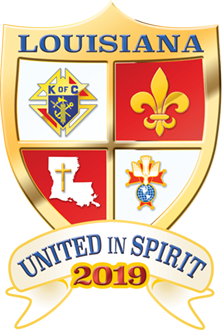 Louisiana Knight: The December 2018 Louisiana Knight has been posted.